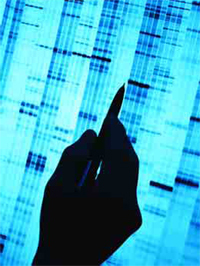 Is there a DNA data base available for police to access when they are working on a murder case? If so, which agency runs it, where is it located, and how long does it take for police to access it or get results? An idea of how this process works would be great help.